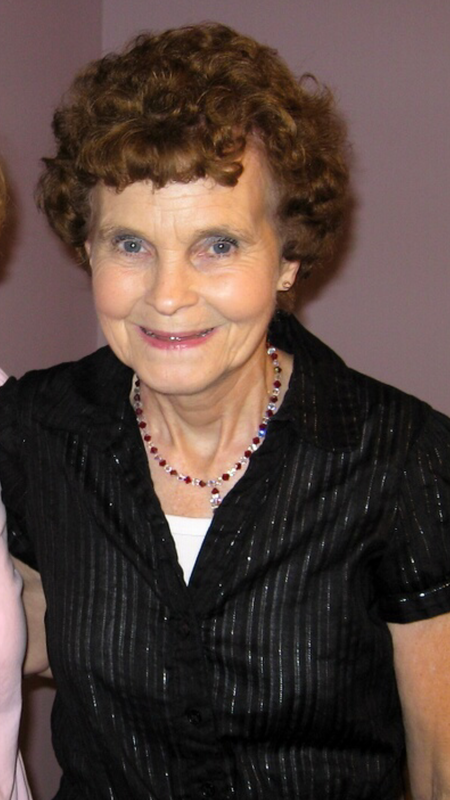 Visitation will be Monday April 8th from 4:00 p.m. until 8:00 p.m.
Manning and Mother Dorothy Manning. Teacher at Donelson View Baptist Church.She worked as a preschool teacher at Andrew Price Daycare and First Baptist Church Donelson. Her whole life she served our Lord first and then her family especially children. Keith and I are so sorry to hear of Martha’s passing. May our Heavenly Father grant you all peace and strength during the difficult days ahead. She is healed and in the arms of Jesus. Thinking of you and sending prayers and special love to Carolyn Hyde. I’m so sorry for the loss of Mrs. Martha. I know she was an important part of your life. Time will not make you miss her less, I hope the memories and love you shared will strengthen and comfort you more and more. Always remember that God is “the Father of tender mercies and the God of all comfort, who comforts us in all our trials.” (2 Corinthians 1:3,4) My condolences to the family.